Online shopping is the norm these days. I can buy clothes, groceries, books, shoes, supplements and more with a click of a button. I don’t need to waste my time or leave the house anymore. But what is even better than the ease of shopping from the comfort of your home? Saving the most money of course! Especially when I don’t have to search, print or clip coupons but still get the best deal available. This is all possible with a little help from Honey! Honey is an extension that you download for your Chrome browser. 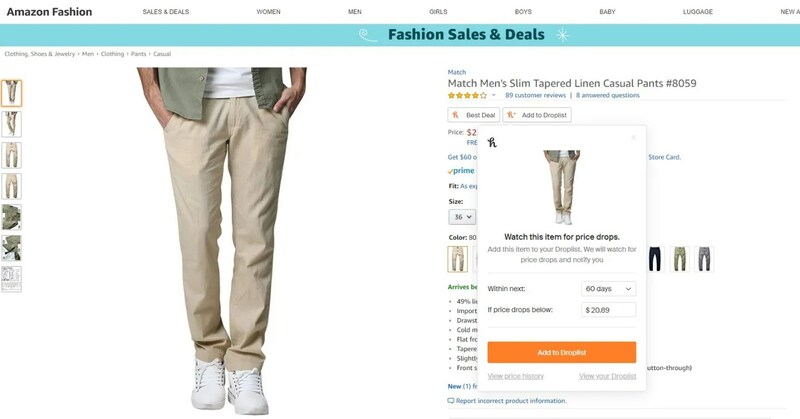 It automatically searches the web the best deals on the items you want to buy. 1. You shop for what you need. Add to cart. 2. Click on the Honey extension during checkout and watch it work. 3. In less than a minute it will populate all coupons available and apply them to your purchase. 4. If you already have the best deal, it will let you know. If not, it will apply the best coupon out there and save you the most money. On Amazon it let’s you know what is the best time to buy your item or alerts you when the price drops. How amazing is that?